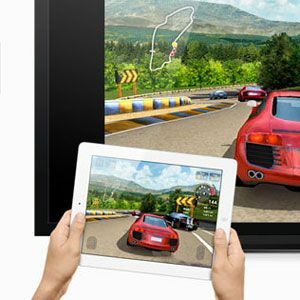 Have you ever wanted to show off that iPad game on the big screen, record a demo for your video blog, or record a tutorial of how to use an app more effectively? 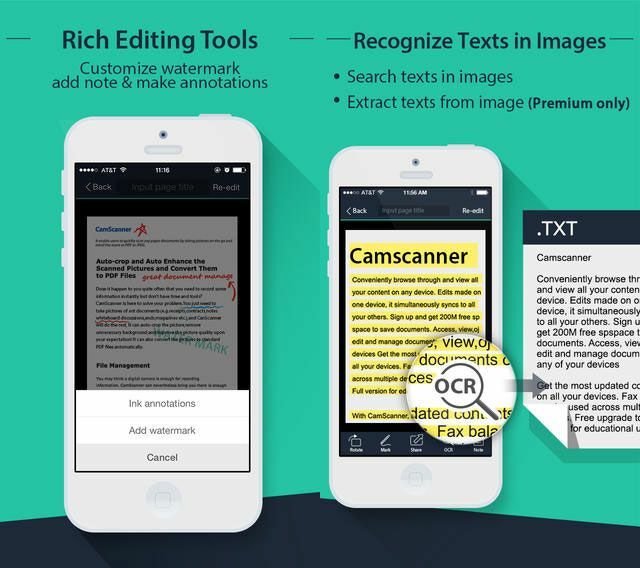 Outputting – and recording – the screen activity of an iPad or iPhone is not an easy task. I’ve outlined 3 methods below – but I should tell you now that none of these options are free – even the ones for jailbroken devices. The hardware and AirPlay methods outlined here require either an iPhone 4S, iPad 2, or an iPad 3 in order to mirror content; older devices can be used to display photos and video from supported apps (such as Keynote), but true screen mirroring will not be available. If you have an older device and wish to record exactly what’s onscreen, jailbreaking is your only option. Also, protected movie content cannot be recorded – you can still mirror them to an Apple TV if you have an Internet connection, though. Using either Apple’s official AV adapters or third party accessories, you can mirror your screen to any video device. These adapters are fairly expensive on their own; the official Apple HDMI adapter is $39.99. You’ll also need a suitable cable as well. Since we want to record, the second stage in this process requires some kind of video capture device, which is where things really get expensive. 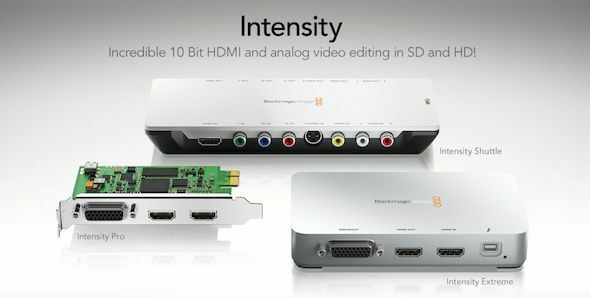 You can get some relatively cheap low resolution capture devices, but to record HDMI input, the BlackMagic Intensity range are generally considered the best affordable devices – upwards of $199. 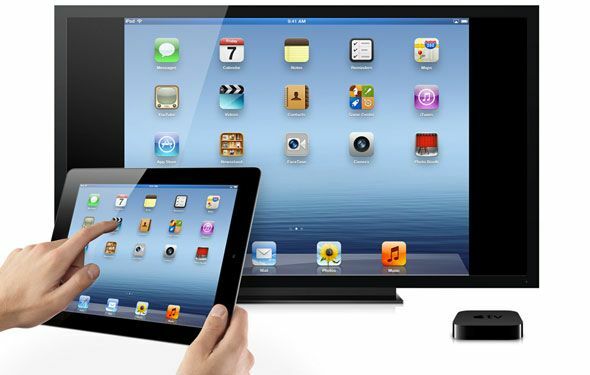 Airplay is Apple’s way of simplifying the task of sending video and audio from your iOS device around the house. If you have an Apple TV, one-click will have your iPad or iPhone device streaming to the TV instantly, over Wifi – there’s no other setup required. We can also harness the power of AirPlay on a Windows or Mac PC, though not officially. Reflection is an incredibly simple app to use, even if it is a little pricey; just fire it up, and you’ll have a new AirPlay target. Enable mirror mode from your iPhone 4S or recent iPad, and you’ll see both video and audio being transitted to your computer. Mirroring is currently limited by Apple to 720p on the new iPad though; this is about half the native resolution. Recording is too easy to be true with this app; just select Start Recording from the device menu (or hit CMD-R). When you’re finished, you’ll be prompted for a save location; saving can take a long time as it encodes the video. Here’s a demo recording of the Ticket To Ride game – I had some problems recording audio though, presumably because I’m running the beta of iOS6; you should be able to record audio normally though. The video is also a little choppy in places, possibly down to my poor wifi. AirServer offers a similar app at the same pricepoint for Mac, but offers no direct recording; they also have a Windows version for $7.99 (7 day trial is available too), but no audio is transmitted. Both versions are ultimately inferior to Reflection. Bakari also recently wrote about a quick and dirty recording app in the official app store for $1.99, but you end up with a giant red bar on top of the screen, as well as being unable to record apps that use the audio: check it out if your requirements are extremely basic, but I really can’t recommend it. If your device is jailbroken – which I personally don’t suggest – then there is an app called Display Recorder, not to be confused with the one available in the official app store. Available for $4.99, and only through Cydia – the app will record your screen output and optionally the microphone, with the ability to upload directly to YouTube. However, it’s important to note that system audio – that’s sound coming from apps running on your device – will not be recorded. For this reason, I really can’t recommend this method – the others described here don’t require jailbreaking, and do record or output system audio too. If you have another recording method lined up, DisplayOut is a $3.99 app by the same developer which outputs over a suitable cable or Airplay. 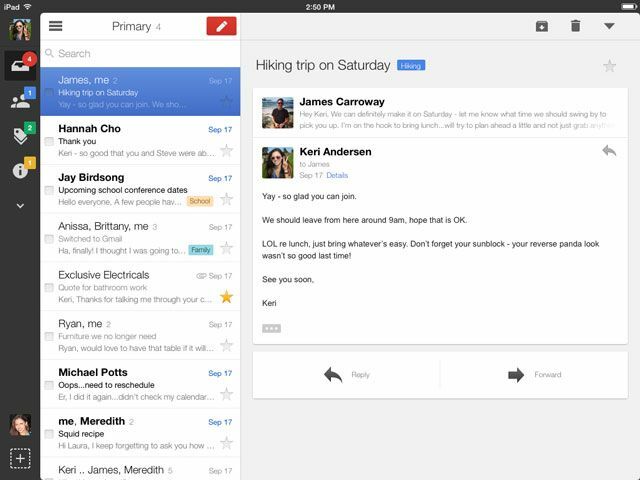 Again, there are better options outlined here, unless you’re on an older device. Be sure to check the description Cydia for your exact model and iOS version, as support varies. It’s sad there’s no free way to do this; but for good quality recordings and incredibly simple operation without any physical cables required, I can’t recommend Reflection highly enough – $14.99 is definitely worth it, and sure beats $300+ needed for a full hardware based setup. Do you have any other methods we’ve overlooked? I’d love to hear about them in the comments!